Clayton Kershaw makes his 2019 debut and an unexpected starter makes his way into the "Strong Start" group. Greg Bird gets a chance to bust out of his early funk, as NYY plays six games at home this week; five of which come against right-handed pitchers. Mike Leake gets to face two of the three lowest scoring teams in the American League this week, which should make him a worthwhile play in most formats. Max Scherzer, Jacob deGrom, Gerrit Cole, Zack Greinke, and Jose Berrios lead a slate of aces on Sunday. 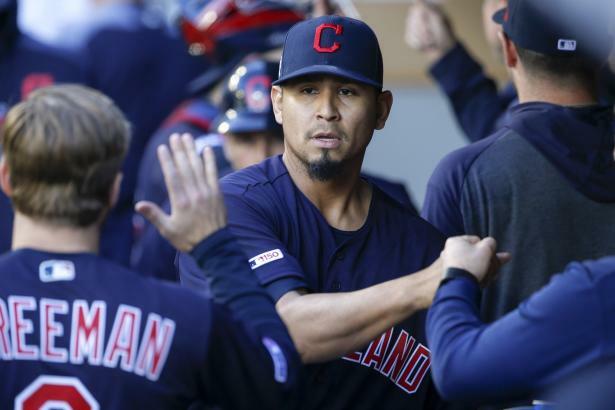 Carlos Carrasco and Patrick Corbin are the top-rated starters on a nearly-full Friday slate. Today's slate features several starters with high upside, but also considerable risk. Noah Syndergaard gets the call for the middle game of the Mets' interleague set against MIN. A quartet of aces (Cole, DeGrom, Kluber, and Sale) headline the Strong Start options for Tuesday. Carlos Rodon, Kyle Freeland, Homer Bailey and Marco Estrada are just some of the names outside of the "Strong Start" group who could provide positive results today.